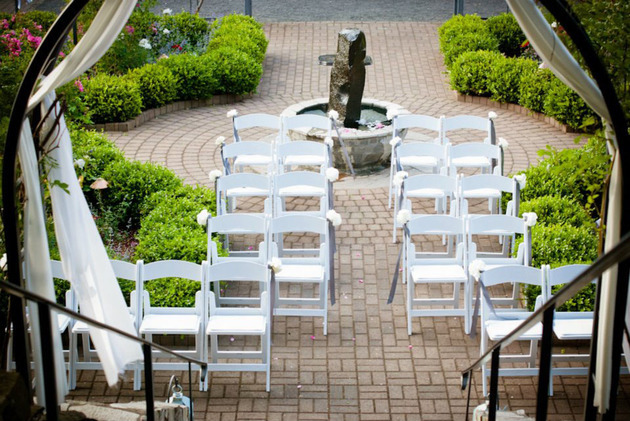 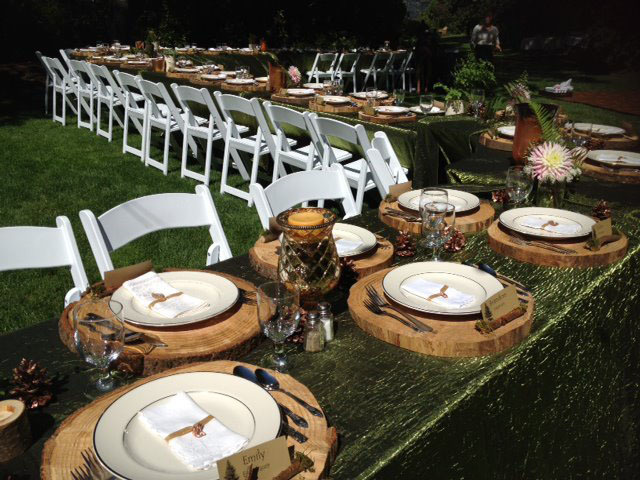 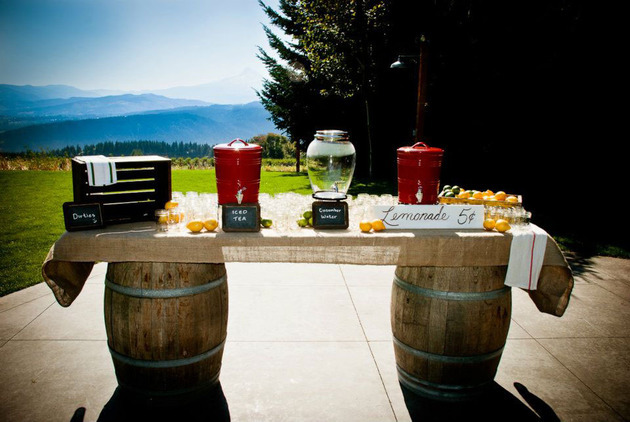 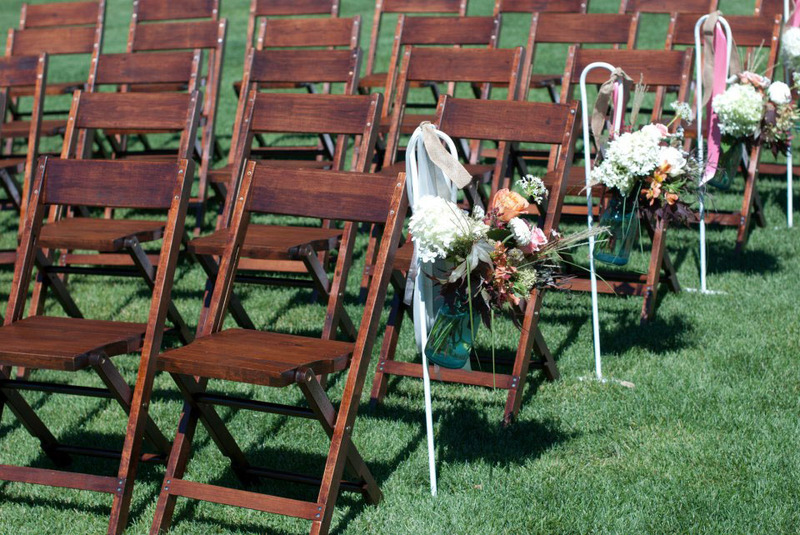 Located in Hood River, Riverhood Rentals is a full-service wedding and event rental business that focuses on delivering exceptional customer service, quality products, equipment and decor. 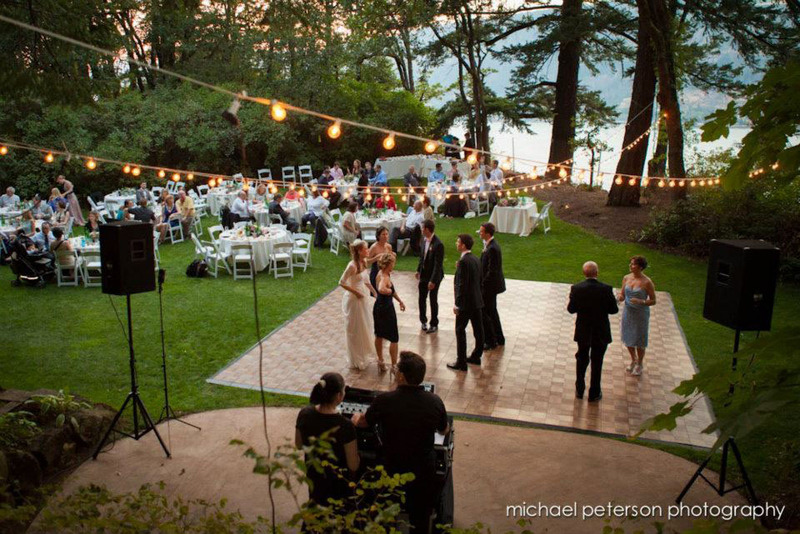 Committed to creativity, the latest trends in event design, and the needs of the expanding Columbia Gorge market, Riverhood Rentals will provide you with the best products and services available. 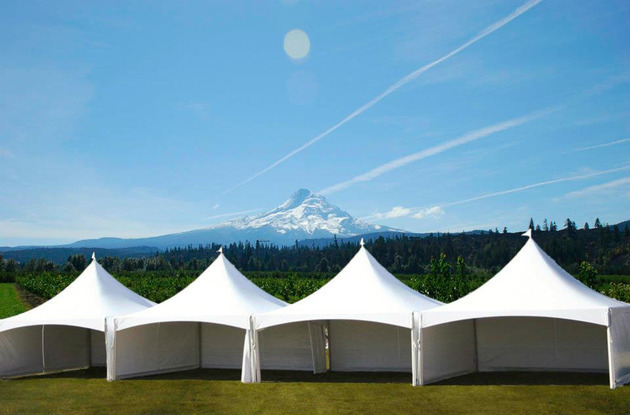 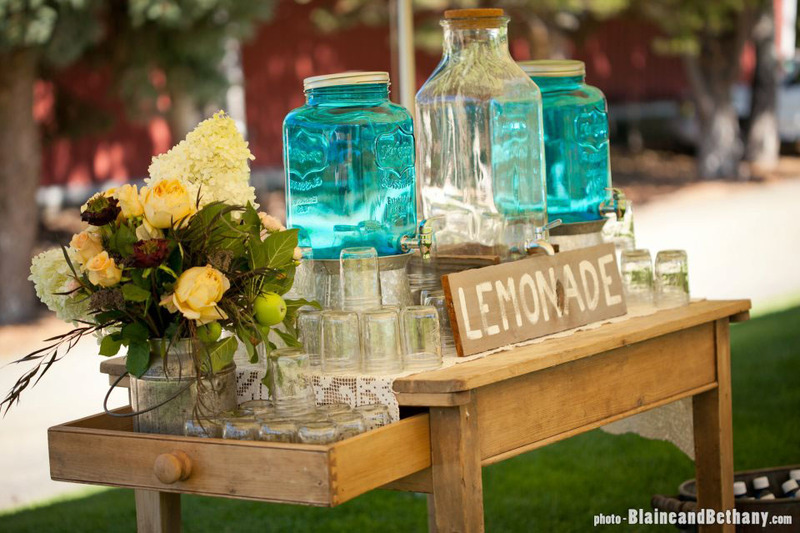 Our extensive inventory ranges from classic traditional rentals such as tents, tables and chairs, to rustic and vintage props and décor. 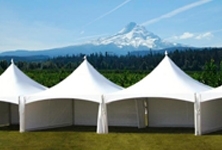 We continually update our inventory to include the latest special event equipment offered in the industry.